Ronseal Fence Life Plus+ isn’t your bog standard fence treatment. 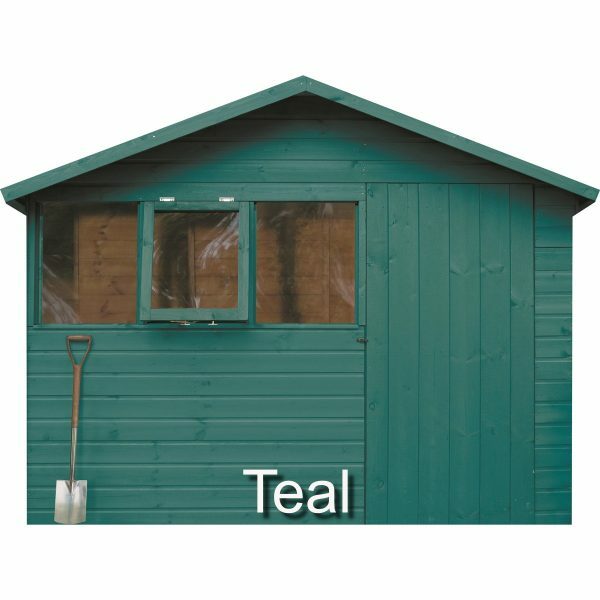 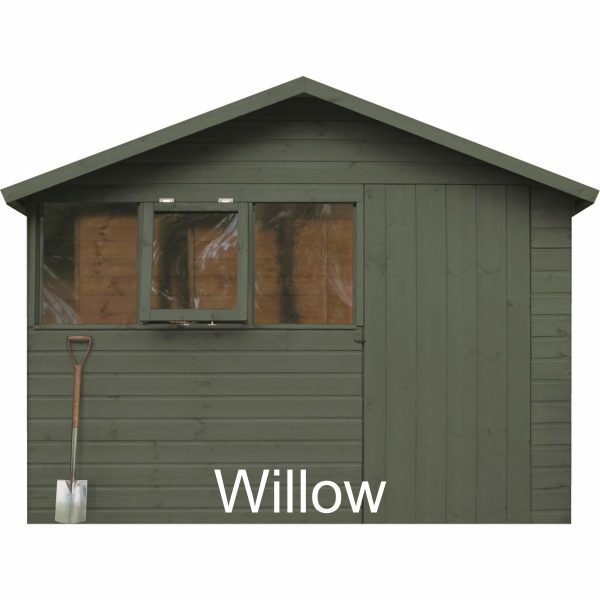 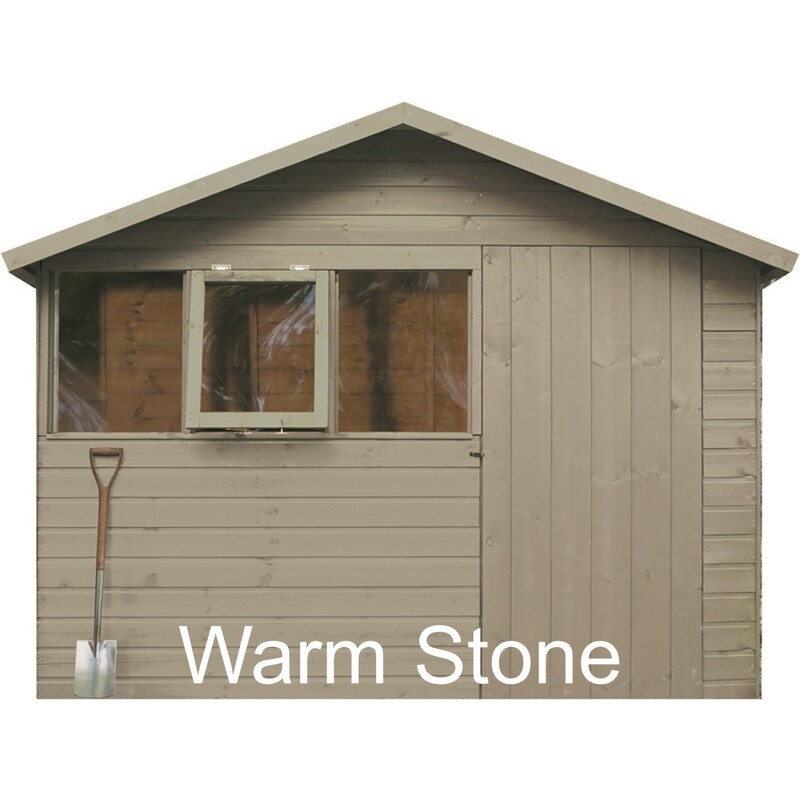 You can use it on all rough sawn and smooth planed sheds and fences. It’ll stand up to rain, frost and snow and won’t lose its colour in the sun. In fact, with 2 coats on rough sawn or 3 coats on smooth planed wood, you won’t have to do it again for up to 5 years. 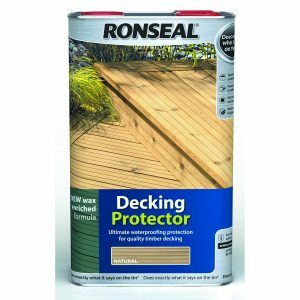 Ronseal has also made it easy to use. You can brush it or spray it on. 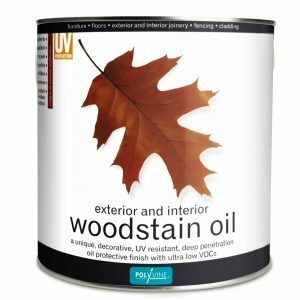 You can even apply it to damp wood. Perfect for the unpredictable weather. 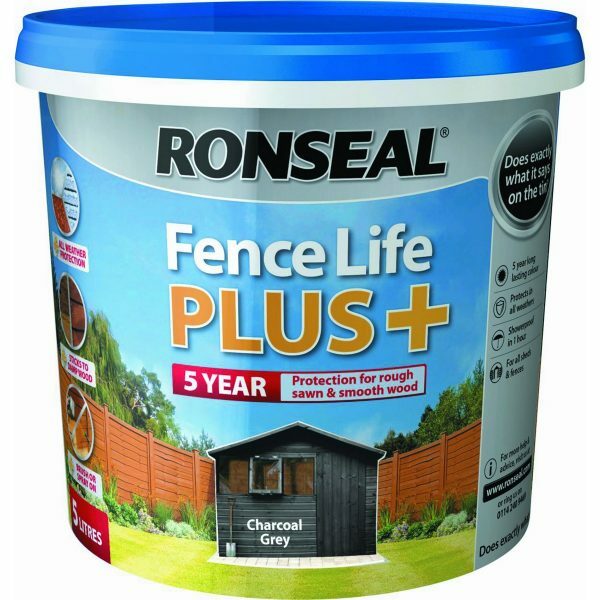 Coverage: A 5l tub will cover approx 2 – 3 fence panels. With 2 coats on rough sawn wood, it’ll cover up to 15m2. 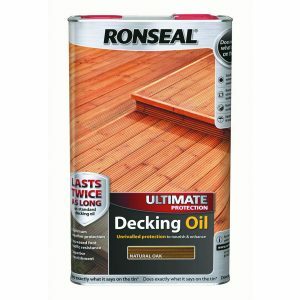 3 coats on smooth planed wood will do 11 – 13m2. Dry Times: It’s showerproof in 1 hour. 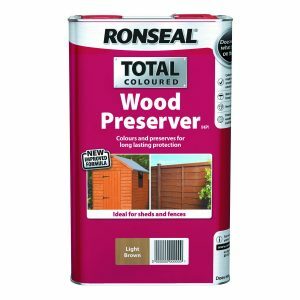 Re-coat in 4 hours.